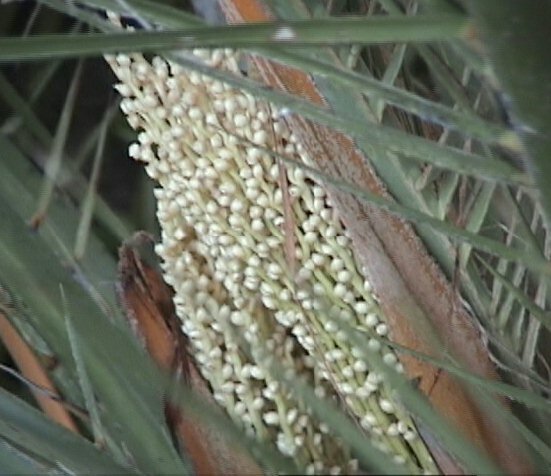 Commonly known as the Stemless Date Palm or Dwarf Date Palm. 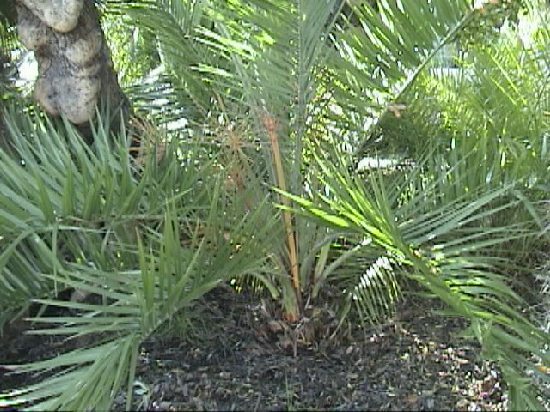 An excellent choice for gardens with limited space. 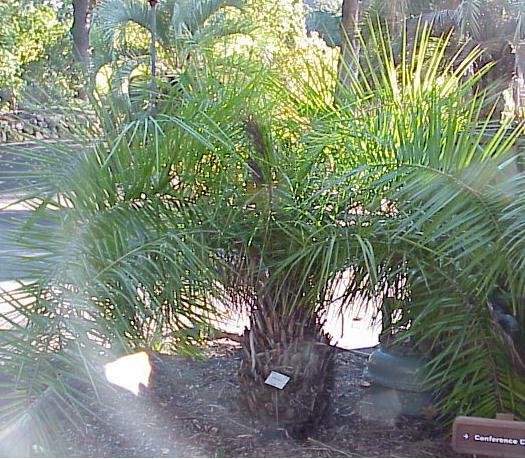 Also well suited as a potted specimen.